This is the last official Find it Friday for a while as on Monday my current contract will end and I will no longer be part of the HLF’s Skills for the Future program. However, I am staying on with the curatorial services and I shall also be working at another local museum on Fridays doing the same things – working on the stored Natural History collections. Improving the quality, the storage, the identification and documentation of these objects. Something to look forward to! Especially the new museum as I have never worked at this one before so I am very much looking forward to seeing their collection! 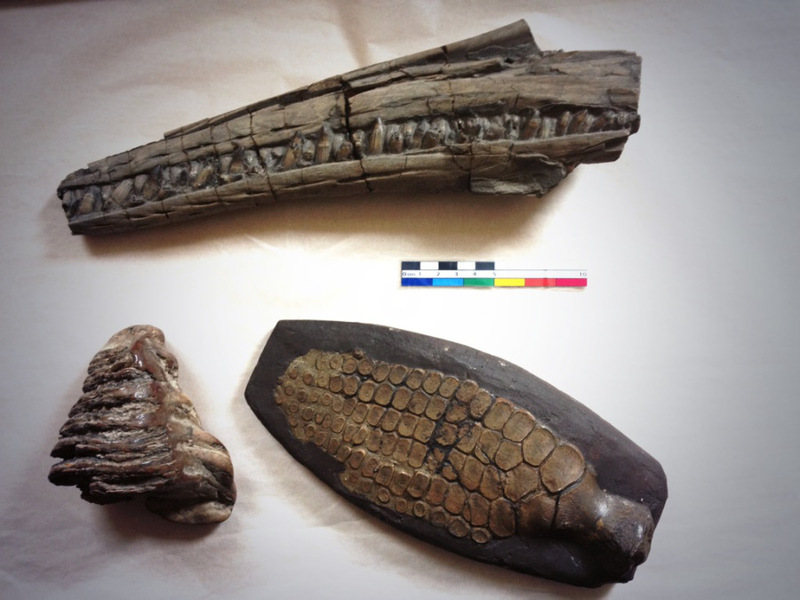 Ichthyosaur jaw in shot with an Ichthyosaur paddle and a small Mammoth tooth. So perhaps this final Find it Friday should be about my favourite object in the collection here? Although, I have already used it, in week 12, which you can read HERE. Currently this object is on display at Stockport Story Museum, in the temporary exhibition ‘Saints and Sinners’ which, if you want to see you have until the 26th of October 2014 to do so. Another favourite object of mine is a group of objects – the taxidermy. I have always loved bit of nature and animals but studying Geology it was very rare that I had to deal with dead animals. Yet my first real museum role after leaving university was working with taxidermy and with the quite large intake of natural history objects this year (from Vernon Park and the Schools Library Service) I have spent more time with these objects than not. Doing small conservation jobs here and there with some of the taxidermy has led me to thinking along the lines of looking into further training, sourcing taxidermy courses and weighing up some options. 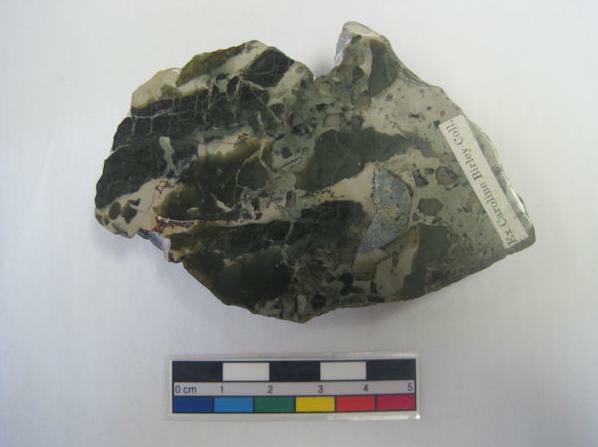 Finally, by last favourite object would be the mineral collection collected by Miss Caroline Birley. 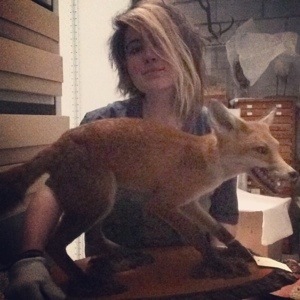 I can not pick one mineral (whereas if I had to choose a favourite taxidermy piece, it would probably be the fox) because it is more the story and legacy of Birley and her connection to these objects that I appreciate. Caroline Birley was a local Geologist. She was born on Oxford Road, Manchester, November 16th 1851. From an early age she showed an interest in the field and started by collecting small rocks and stones that intrigued her. By the age of 30 Caroline Birley had been an active Geologist for over 20 years, constantly collecting rock, mineral and fossil specimens for her private collection. In 1884 her collection became so large, as you can imagine, that she could no longer store it in her home and so, after moving to Seedley Terrace in Salford, she had to build a building in her garden with the sole purpose of holding her finds. In 1888 she named this building Seedley Museum and opened it to the public. Towards the end of her life Caroline Birley began to curate her collection, she began to name, label and order the specimens she had collected throughout her entire life. On the 15th of February 1907, after suffering from influenza, Caroline Birley had a heart attack and died in Pendleton, Lancashire, she was 55. In accordance to a will Birley made out in 1895 most of her mineralogical and geological collection was bequest to the Natural History Museum, London. The items that they didn’t want or need were then offered to Manchester Museum. The remaining pieces of her collection were then divided out between local museums by her brother, Francis Birley, including museums in Bolton, Bury, Rochdale, Radcliffe and Warrington. And this is how some of that collection has ended up with us in Stockport. You can read more about Birley HERE as she featured in week 18’s Find it Friday. This entry was posted in Find it Friday!, Geology, Stockport Story Museum, Taxidermy, Vernon Park. Bookmark the permalink. 2 Responses to Find it Friday! – Week 43. – TOP THREE! Really sad that Find It Friday is ending, found it really interesting to see the objects, especially Week 38 (17th Century Globe) as it is one of my favourite objects at Staircase House. Thanks for making my Fridays so interesting since I found your blog! Hi Bethan, thank you, I am really glad you have enjoyed Find It Friday. I’m sorry it is ending for now but perhaps not for ever. I will still be blogging and hopefully still speaking of some great collections, so please do keep stopping by.